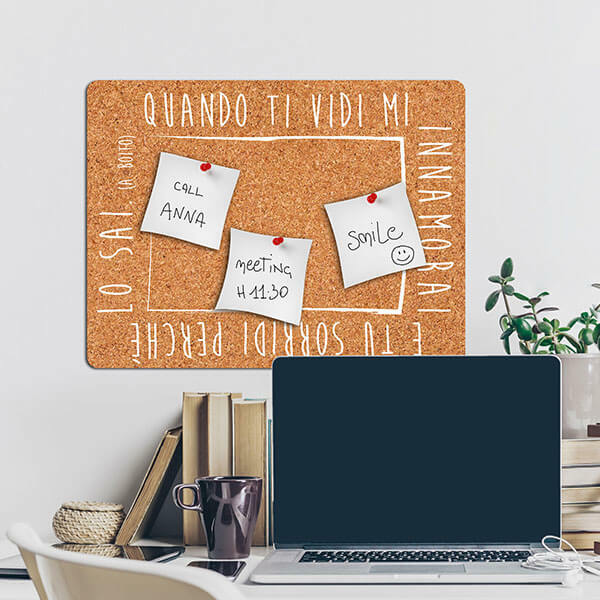 Cork Pin Boards - Crearreda S.r.l. 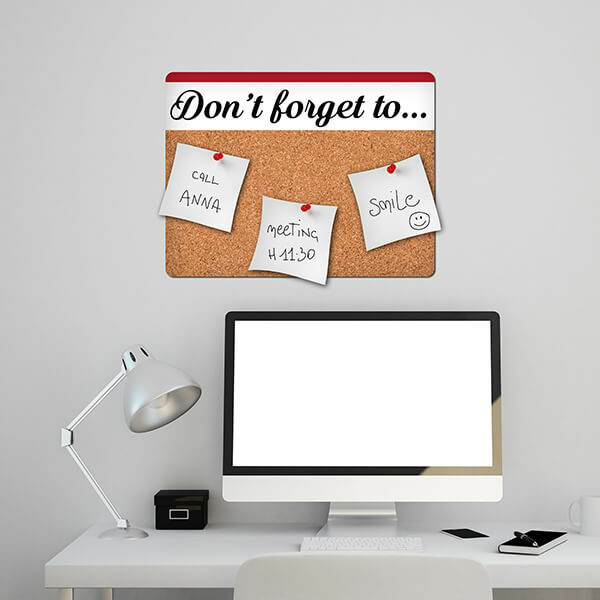 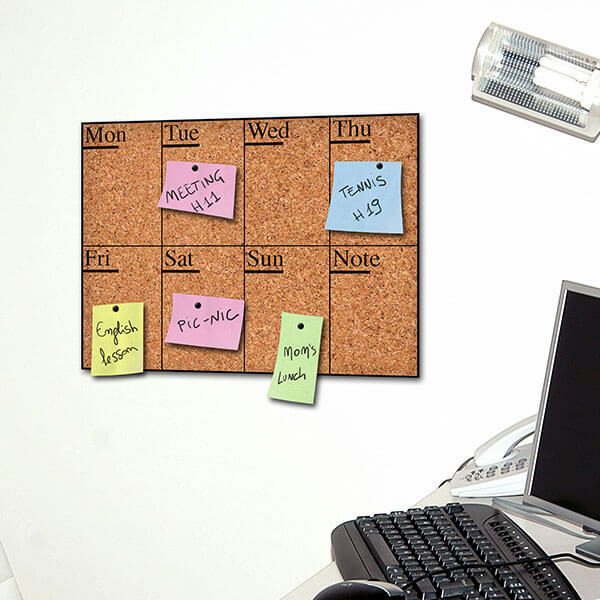 With a catchy modern design our Cork Pin Boards are made of 4 mm thick real portuguese cork. 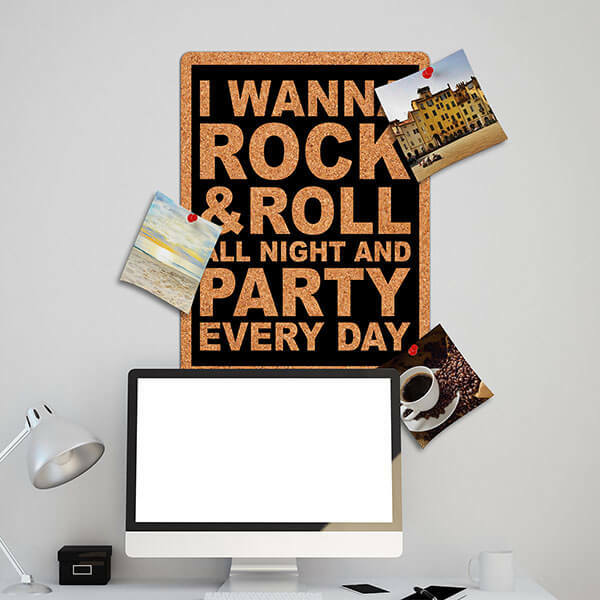 The are also durable and easy to apply on the wall. 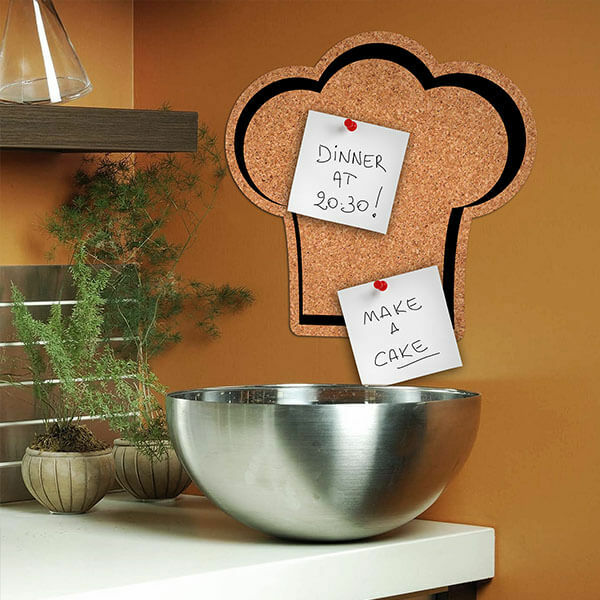 The perfect way to stick your shopping list, notes of your important dates or photos. 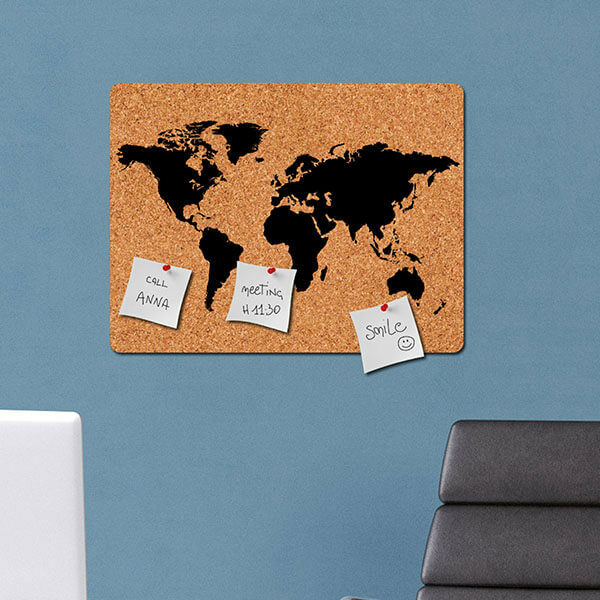 Pins are included in the packaging.